A successful bid to the Heritage Lottery Fund for taking forward a Biodiversity in Schools project is enabling at least an additional 18 schools in Barnsley to benefit over a three year period to 2016. 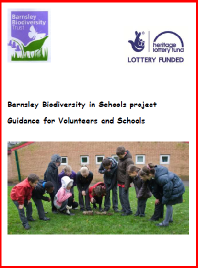 The main aim of the Biodiversity in Schools project is to help children, young people and their parents appreciate the value of our natural environment and learn how to become involved in its conservation. 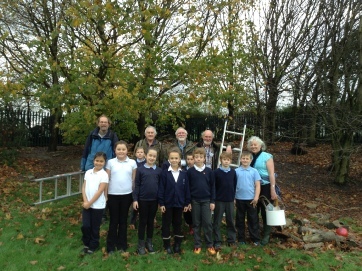 The project will raise awareness of natural heritage and biodiversity in 18 schools. 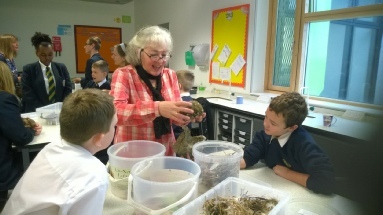 The approach has the school grounds as its focus and involves the school children in practical activities to learn about their natural heritage and to promote its conservation. 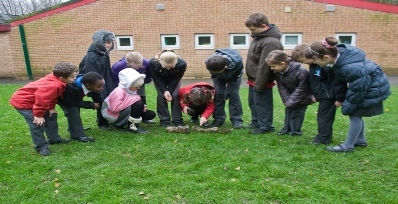 A survey of the school grounds with a written report on its environmental potential for children and school to consider. 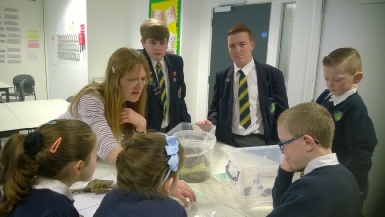 A class lesson with hands-on activities. 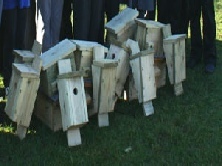 Nest boxes (for example for birds, bees, bats, hedgehog) provided for school use with help to install them. 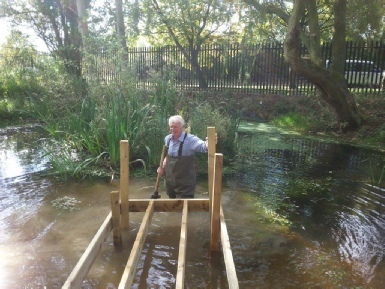 Other habitat enhancement in school grounds, including wildflower areas, wetlands, ponds and bird feeding stations and hides. 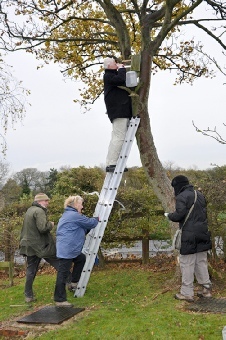 Guidance and advice to encourage recording wildlife. 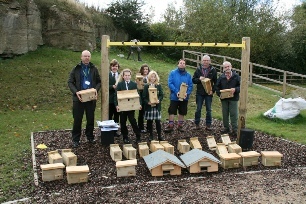 Follow up work giving advice, helping to clean nest boxes after use, bird watching with children and parents and talks to community groups. 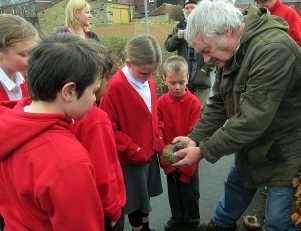 Children with raised awareness of our natural heritage and biodiversity. Management advice for these 18 schools is given in the links. Schools from the previous pilot project are also supported. Production: Rob Raiswell, Bob Britton, Colin Graham, Peter Roberts.